Do you need vaccination services? Are you traveling soon and need immunization shots before you can board your flight? 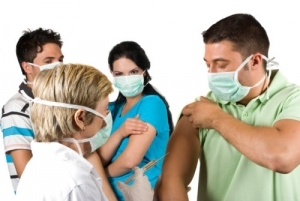 If you are looking for reliable vaccination services, Richmond Hill Pharmacy, Inc. is available to meet your needs. If you would like to acquire our services, don’t hesitate to contact us at 718-570-8288 or 718-570-8289 for service arrangements.